I first heard the rumors driving from Friday Night Magic, where I had just defeated Splinter Twin with Abzan Company to finish undefeated. I was headed to another store for the Oath of the Gatewatch prerelease. A scattering of Twitter posts, a deleted Reddit post, all saying the same thing: Summer Bloom and Splinter Twin were showing up as banned on the Magic Online beta. Rumors like this fly around every three months when a banlist update comes around, and at first I didn’t want to believe it. Everyone seemed happy enough to see Bloom go, but Twin had long been looked at as the defining deck of the format. 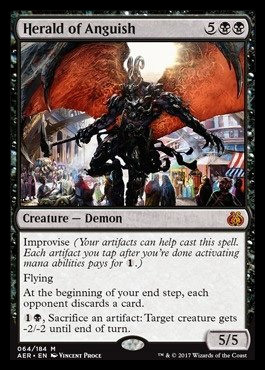 It couldn’t kill before turn four—exemplifying the “turn four rule” of Modern—and never felt “oppressive” in the same way that Treasure Cruise or Deathrite Shaman did. But it didn’t take long for my fears to be confirmed, and it became official that Twin was getting the axe. That was just the start of the fallout. While I was pretty upset about the ban, and was far from alone in that sentiment, it was not a universal reaction. 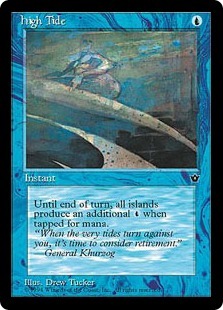 To be honest, things seemed pretty evenly split between people upset about the ban—many of whom were upset about the monetary value they lost (an understandable frustration but a known risk of playing competitive Magic) or because their favorite deck was no longer playable, or like me, simply liked the format the way it was and didn’t want a change—and those who were happy to see Splinter Twin and the ever-present fear it brought with it gone forever. A divisive argument, and one that largely comes down to emotions and opinions. Unfortunately for those who thought Splinter Twin improved Modern, it’s ultimately Wizards of the Coast and the DCI’s opinion that matters here. “We also look for decks that hold a large enough percentage of the competitive field to reduce the diversity of the format. Antonio Del Moral León won Pro Tour Fate Reforged playing Splinter Twin, and Jelger Wiegersma finished third; Splinter Twin has won two of the four Modern Pro Tours. Splinter Twin reached the Top 8 of the last six Modern Grand Prix. The last Modern Grand Prix in Pittsburgh had three Splinter Twin decks in the Top 8, including Alex Bianchi’s winning deck. Decks that are this strong can hurt diversity by pushing the decks that it defeats out of competition. They can also reduce diversity by supplanting similar decks. 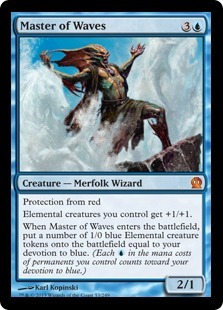 For instance, Shaun McLaren won Pro Tour Born of the Gods playing this Jeskai control deck. Alex Bianchi won our most recent Modern Grand Prix playing a similar deck but adding the Splinter Twin combination. 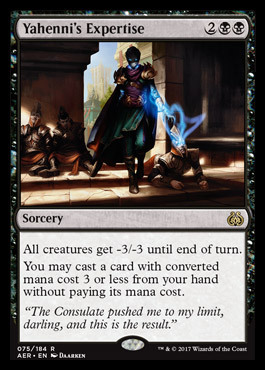 Similarly, Temur Tempo used to see play at high-level events but has been supplanted by Temur Twin. We considered what one would do with the cards from a Splinter Twin deck with Splinter Twinbanned. In the case of some Jeskai or Temur, there are very similar decks to build. In other cases, there is Kiki-Jiki as a replacement. You and I may not like it, but it’s possible to understand the reasoning. Splinter Twin, after all, was less of a deck and more of a one-size-fits-all package. You throw four Deceiver Exarchs, four Splinter Twins, and two Pestermites into your dec,k and all of a sudden you have access to an extraordinarily consistent combo that will always be potent no matter what shell you surround it with. Sure, the pieces around it may change, but you will always have access to what may be the most powerful combo in the format (or at least “powerful enough”) but is certainly the most consistent. We may dispute the fact that Twin was too good for Modern, but the fact remains it was the best thing to be doing at nearly every point of the format’s existence. Remember this? That was five years ago. Since then, a few more powerful decks have come and gone via the banlist, but Splinter Twin has been a constant. Even when Jund and Pod were at the height of their powers, Twin was a top-tier deck that put up a bunch of numbers every year, because it was just so damn consistent. 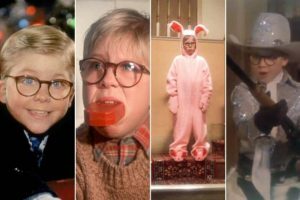 Personally, I was surprised by the banning. But in retrospect, and after taking a few days to process it rather than push out an angry article with my kneejerk reaction, maybe I shouldn’t have been. Let’s go back even further. Every single one of those bans was questionable at the time. People claimed that, much like Splinter Twin, Broodbraid Elf went into a variety of decks, not just one or even a completely dominant one. People argued—and still do—over whether it would be good for the format. Some people fall on one side, some on the other. We can, and will continue to, have that same argument over Twin. I feel like it was good for the format, but others who don’t like the way it forces you to play the third and fourth turns disagree. The problem? Somewhere over the craziness of the past six days, we stopped having that discussion. You can find the full series of tweets here, but I’ve summed up the most relevant threads. This is the one that people ultimately ran with, but there was plenty more to be found. There is a lot of information to digest there, and before we go any further, I want to both give props to and criticize this approach. I love that Aaron Forsythe—a high-ranking member of Wizards who has been very forthcoming with us in the past, including talking to us about coming fetch land reprints on a 2014 Brainstorm Brewery episode—is communicating with us on this issue. A more complete understanding of the thought process behind the bans is a Good Thing™. But Twitter is not a very good vehicle for that. Not only does it reach precious few people, but it forces people to condense their thoughts into tiny paragraphs that don’t fully show context. This context should have been included in the announcement, not trickled out from Twitter in the days following. It’s this phenomenon that I believe has led us to problems. 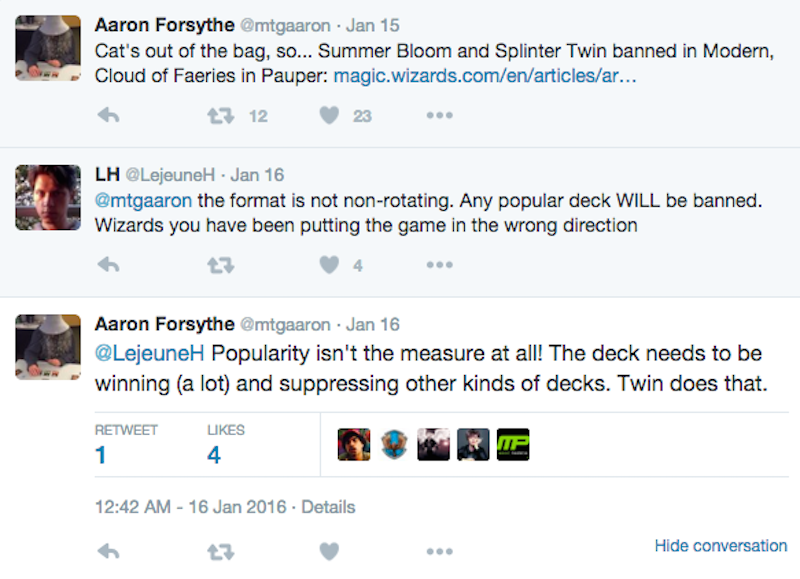 No longer are we talking about whether or not Splinter Twin deserved to go, the conversation has become about whether Wizards is even being honest about the reasons for the ban. All because of a few short sentences one member of the deciding committee communicated. The only problem with this? It’s not painting the complete picture. 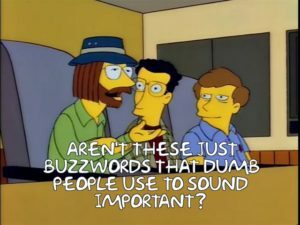 Like so many things on the internet that are able to be reduced to social media soundbites, it lacks context. This is a problem. It’s one thing to debate the merits of a Splinter Twin ban—spirited discourse isn’t a bad thing—but it’s fully another to create a narrative that the man you quoted to create said narrative disputes it. I completely understand the frustration over the ban; after all, I share in it. But if the response to a disagreement with the DCI over the merits of the ban is to completely discredit the organization based on a narrative created from an “imaginary interpretation” of Forsythe’s remarks, it crosses a line. To present something to readers as fact without any confirmation—or in this case, against an outright denial from the source—is, simply put, bad journalism, but more than that, it’s something we can do better than as a community. How About That Context, Then? 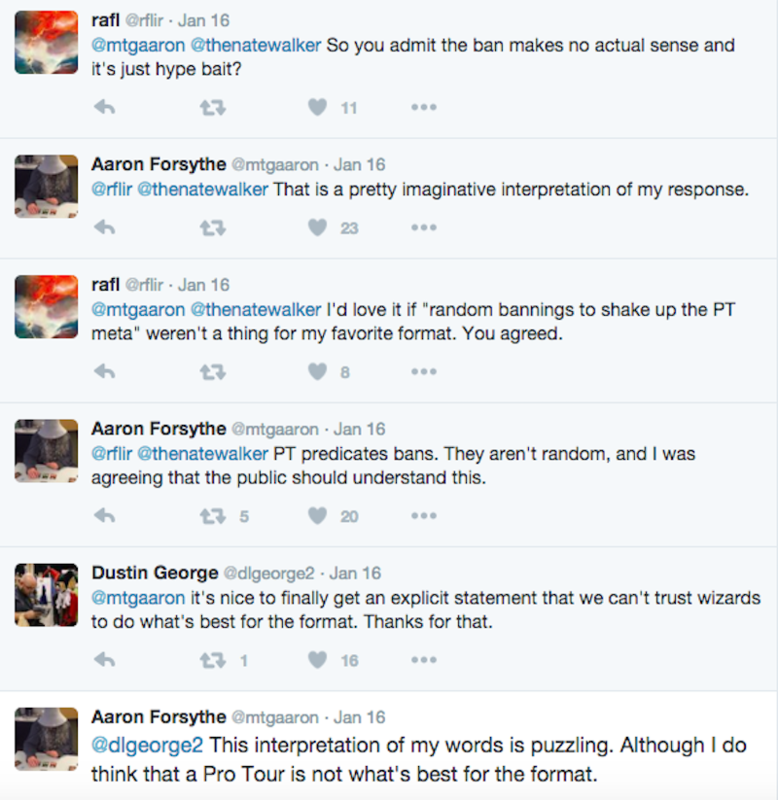 If Forysthe’s tweets aren’t meant to mean “cards are banned to make Pro Tours exciting,” then how are we to interpret them? I won’t pretend to tell you I have any special knowledge of how or why this decision was made. I wasn’t in that room when it was decided, but I do think I can help shed some context on Aaron’s tweets, and offer my opinion on this series of events from there. There are a few indisputable facts we can start with. Splinter Twin has been the defining deck of Modern since its inception. Its many variants lead to it almost always being good but not unbeatable. 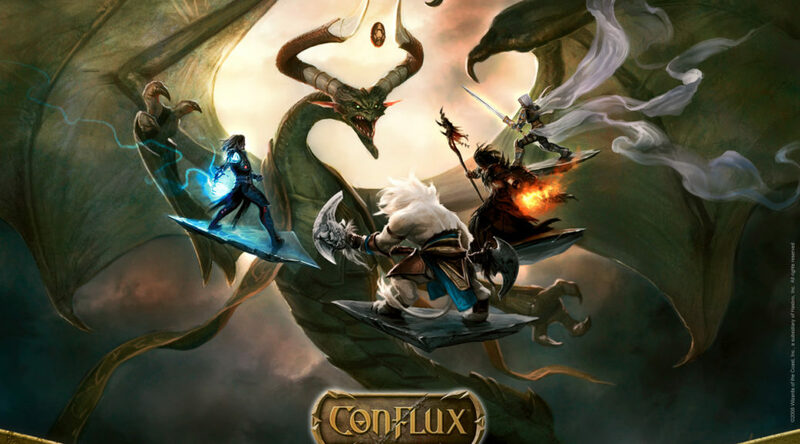 Evidence of this is abundant, as Wizards etched out in its announcement and we covered above. Nothing puts pressure on a format like a Pro Tour. Hundreds of the best players in the world huddle together for a week doing nothing but playing Magic. The tens of thousands of man hours put into this endeavor by the best players in the world solves things very well. Wizards of the Coast made clear in the ban announcement that it sees Splinter Twin as the de facto best deck, and the tournaments cited are used as evidence of Twin stifling the ever-important goal of diversity. I want to share a conversation I had with Magic Hall of Famer Paul Rietzl at Grand Prix Oklahoma City earlier this year, when he made the top eight with Merfolk. Being a huge fish fan myself, I was excited to talk to him about the deck, and I asked him if he had finally come around to it being the best deck in Modern. That’s how most of the players on the Pro Tour operate. They aren’t in it to play their pet deck or experiment for guts and glory; they’re there to play the game they love and take down a big check at the end of the weekend. Keeping that in mind, let’s circle back to Splinter Twin. At some point over the last 12 months, Wizards decided that the deck was too powerful for Modern based on the evidence we’ve already cited. 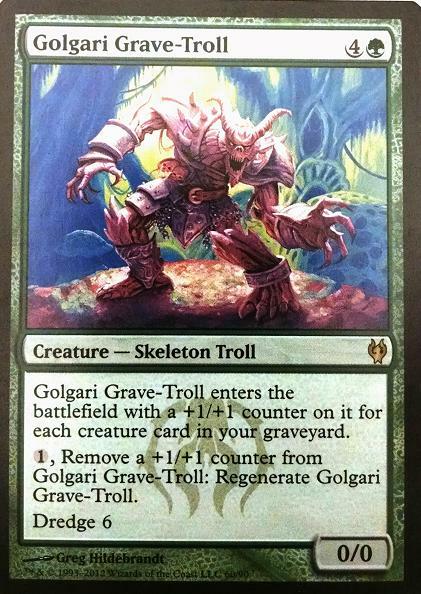 Wizards decided that for the long-term health of the format, the deck needed to go. Decision made, end of discussion. Having already decided to ban it, the next logical question is: when? There’s only a handful of Modern events a year, from SCG Opens to Grand Prix. Unlike the Pro Tour, what players battle with in these events is hugely influenced by factors other than “the best deck.” Pet decks, card availability, regional trends: all of these things equate to putting much less pressure on the format at a Grand Prix than a Pro Tour. 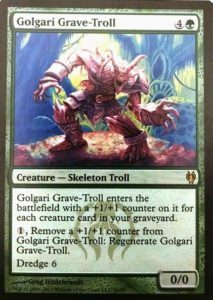 Outside of a Skullclamp or Eggs-style emergency, does it make more sense to ban cards before a low-pressure event like a Grand Prix in Oklahoma, or a high-pressure event like the Pro Tour? Furthermore, because there’s only one high-pressure event a year, why wouldn’t it make sense to address the health of Modern once a year? Since 2013, four of the five Modern banlist updates have come in late January or early February, and this marks the third year in a row we’ve had the banlist update before the Pro Tour. That’s as consistent as it gets, and outside of the emergency ban I alluded to in May 2013 (due to Eggs making tournaments nearly unplayable), Wizards has updated the format once a year like clockwork. Since the Modern Pro Tour was moved to the first part of the year in 2014, this update has coincided with the Pro Tour. A chronological order of the Modern bannings after the initial Pro Tour. Looks pretty darn consistent to me. Now, a chronological order of Modern Pro Tours. 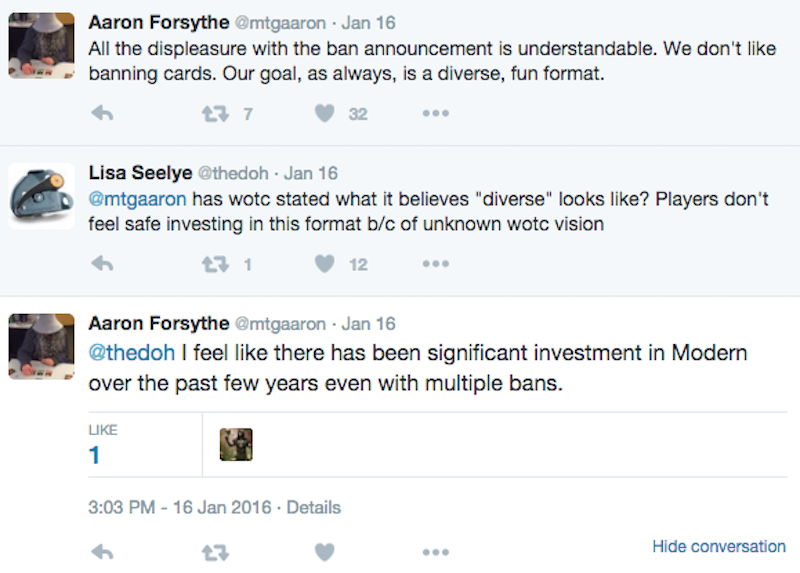 Wizards of the Coast has been extremely consistent with the timing of its Modern bans. What has not been consistent until recently is the timing of the Modern Pro Tour. 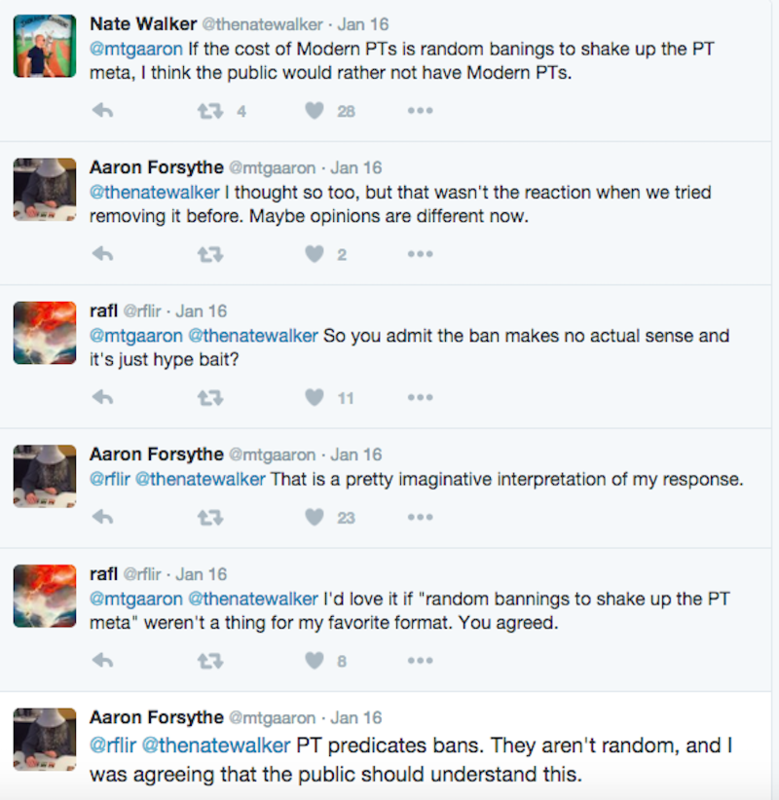 Given that WOTC made the change to bring back the Modern Pro Tour in 2014 after an outcry from the player base, it seems extremely unlikely that it’s a coincidence the company lined the Modern Pro Tour up with its already-existing banning schedule. After all, if your plan is to update the banlist once a year, why not time it right before the Pro Tour? The Pro Tour is not the reason for the banlist updates. The banlist schedule came first, and in my opinion, there’s a high likelihood it’s the reason the Pro Tour takes place when it does. 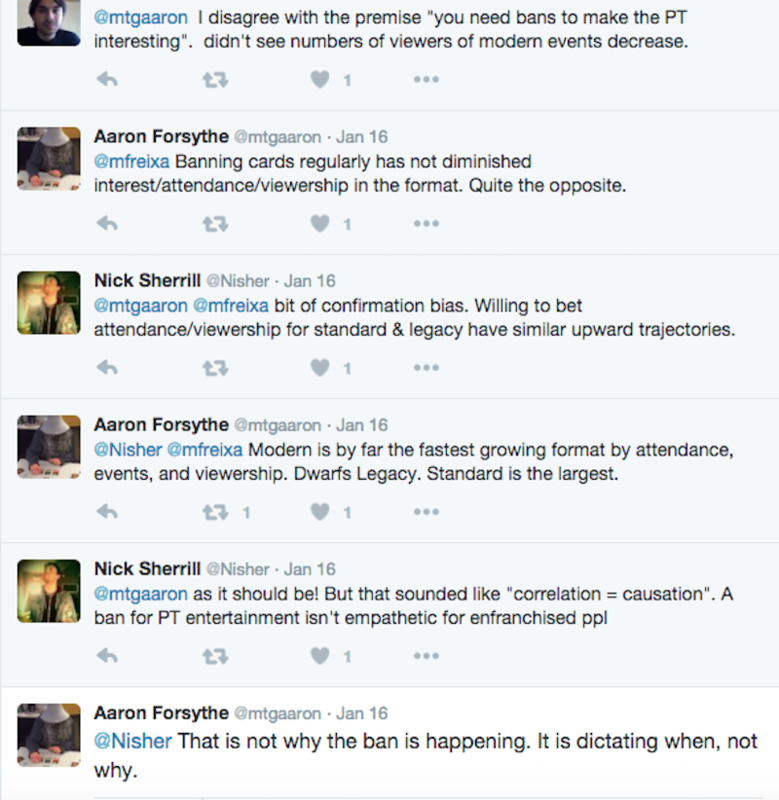 Claiming that the already-decided bans are a consequence of the existence of a Pro Tour is conflating causation with correlation, and I’ve seen a lot of people jumping on that bandwagon because, frankly, it’s a lot easier to blame an outside influence like the Pro Tour (and by extension Wizards) than to have an honest debate about the merits of the ban on its own. Again, I’ll stress that all of this could have been avoided with a more detailed explanation of the ban. Not only are Aaron’s thoughts on the matter hidden in tweet replies, but much of the context was lost in the translation to 140 characters. Had this more detailed explanation been included in the original announcement, it could have gone a long way to preventing a misunderstanding of the reasoning behind the bans. 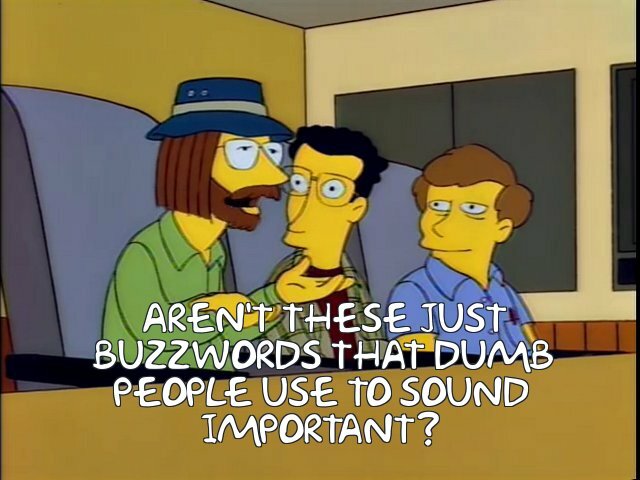 Of course, the alternative is radio silence from Wizards on the matter, and I don’t want the company to stop communicating with us through social media—I just want the additional context that can be provided to be addressed more fully in the official announcement, which is presumably seen by multiple people, unlike tweets. 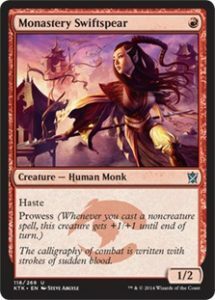 Losing Confidence in the Format? Now that I’ve addressed the controversy of the banning announcement, let’s talk for a moment about the banning itself. While I disagree that Twin was suppressing the format, I can’t disagree that it stifled diversity. After all, when the ten-card package you can jam into a handful of otherwise-different decks is simply better than any other option, there’s no reason not to do so. Take another look at those banning announcements from Wild Nacatl, Bloodbraid Elf, and Birthing Pod. Every single one of them points to “diversity” as the reason for the banning. Birthing Pod wasn’t oppressing the format either, but there’s no question that playing the usual Pod package was unquestionably the right thing to do. Since then, we’ve seen several flavors of Abzan decks find a home in the format, from the combo version to the midrange version to the aggressive Collected Company builds. None of that would have been possible with Pod in the format, and there would be even less possible if Bloodbraid Elf was still running around. 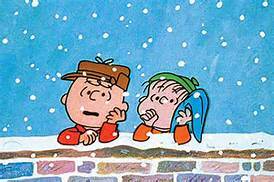 Which leads us back to the question of confidence in the format. Should we live in fear that Wizards is going to ban out our deck every year simply because it’s good? I would say no—but Wizards will ban something if it’s reducing deck diversity. In both cases we’ve referenced, they haven’t outright killed the decks, they’ve simply neutered them, and that holds true this time around, as well. The “combo” element of Birthing Pod is still its own deck. Jund is still playable—and depending on the meta is very good. 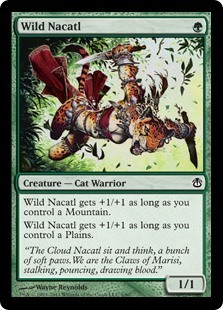 Nacatl was pulled off the list when it was deemed to not be so strong as to warp decks around it (thanks, creature power creep!). Likewise, your Pestermite deck is not dead. It will almost certainly have to change to either work with Kiki-Jiki or shift toward the tempo version, but outside of your singular playset of Splinter Twin, the rest of your cards are not only likely still playable in a competitive-if-slightly-worse deck, just like Amulet of Vigor is playable but worse with a replacement like Azusa, Lost but Seeking. Moreover, our own actions as a playerbase speak extremely strongly against the “lost confidence” argument. Modern Masters sets have been enormously popular, and Aaron Forsythe shared with us that despite the bans, Modern is the fastest growing format in terms of attendance, events, and viewership (dwarfing Legacy). From WOTC’s perspective, the bans aren’t reducing consumer confidence, they’re creating a format more and more people want to play. And while I may disagree with this particular decision, it seems to me that Wizards has earned the benefit of the doubt. Remember: Modern was created to replace Extended, a format tried in multiple iterations to no success amongst the player base. Modern is a mainstay now, but it was never guaranteed to be, and it’s as popular as it is today under the guidance of Wizards of the Coast. I was wrong about the merits of Bitterblossom’s unbanning, and I can accept the possibility that I’m wrong about the merits of the Splinter Twin banning as well. 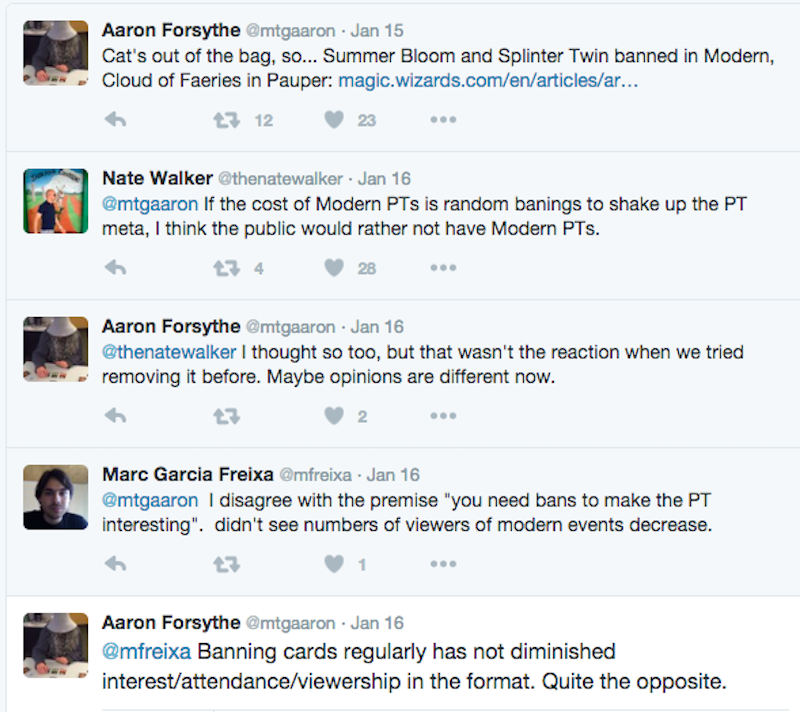 There will almost certainly be more bannings in the format, because compared to the other Eternal formats in Magic Modern is still relatively new. Sure, the banning of Birthing Pod didn’t lead to a hugely diverse metagame at Pro Tour Fate Reforged, but I don’t think there’s any question the metagame of 2015 was more diverse than that of 2014. And while Pro Tour Oath of the Gatewatch may similarly be crowded by a few particular decks (I consider Eye of Ugin decks to be far scarier than Affinity in our new Modern world), if and when things do settle down, players will have to look to more diverse options than Splinter Twin as a game plan. Will this lead to a better format than the one we had? We’ll see. If you’ve stuck with me through all 3,000 words of this, thank you. 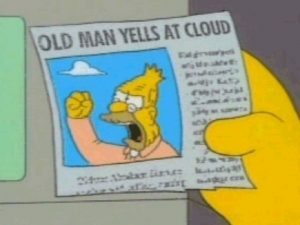 I have a very high opinion of the Magic community in regards to how we handle disagreements inside our chosen hobby, and it truly bothers me when I see people default to the “blame Wizards because it’s a corporation” stance rather than accept that maybe, just maybe, there are real people on the other side of the discussion who may happen to disagree with you. 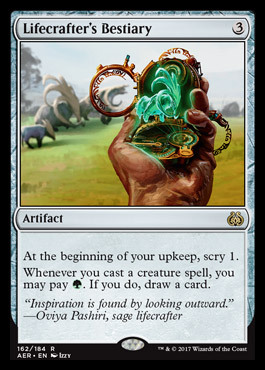 Wizards of the Coast has made plenty of communication blunders, and those errors have in no small part led to this fiasco, but I encourage everyone out there to remember that we all have the same goal here: make Magic the best it can be. For me, at least, that means accepting that I don’t know everything. I can write about my opinion, but I can’t tell you why something was banned. I can’t tell you that Modern is a better format with Splinter Twin than without. I can’t tell you that Wizards will or won’t ban another strong deck next year. I can’t tell you the right way to respond to such an emotionally charged situation like this.